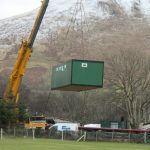 Wintech Modular Projects offer a number of different products to fit any industry. 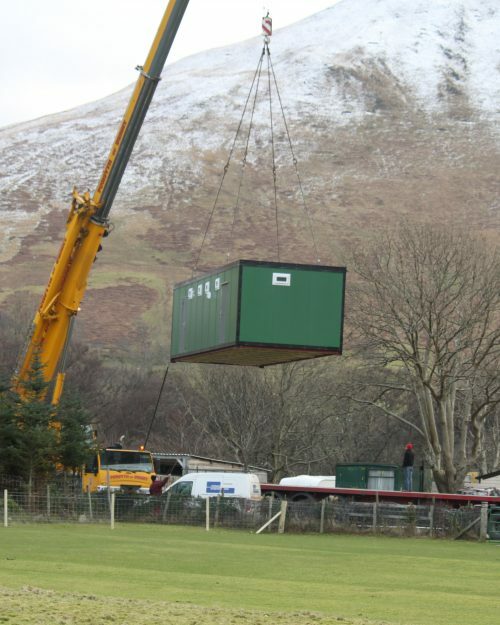 From Modular units for construction sites to washrooms suitable for camp sites. Find out more below. 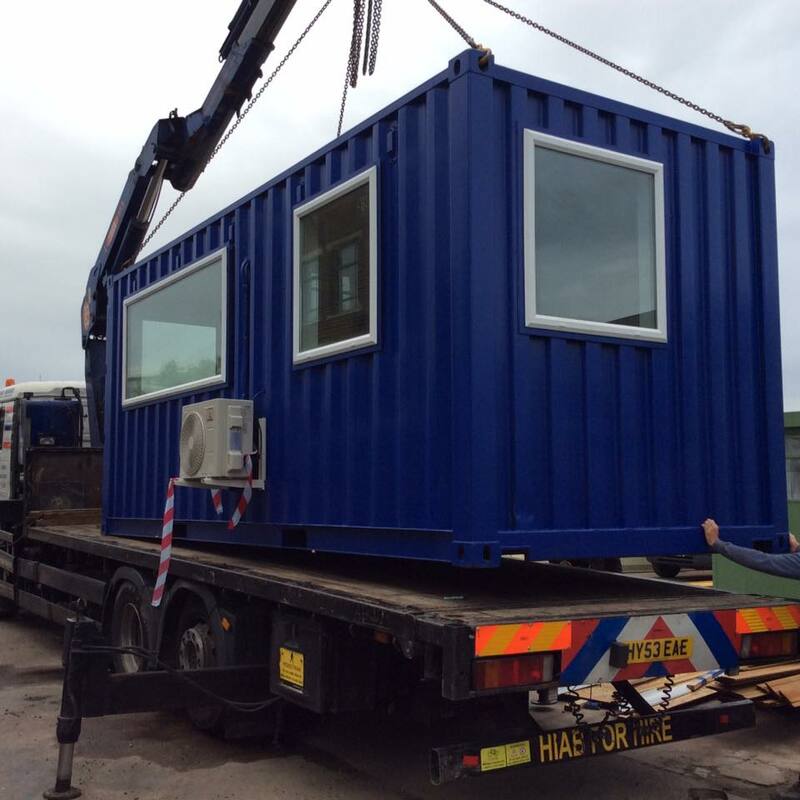 Our extensive range of factory produced Modular buildings provide instant accommodation, when and where you need it. 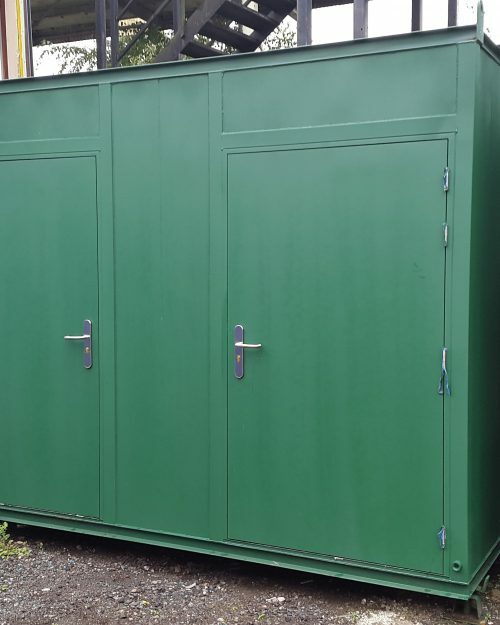 Available in a vast range of sizes, complete with a multitude of internal configurations, these versatile units are ideal for a wide range of uses. 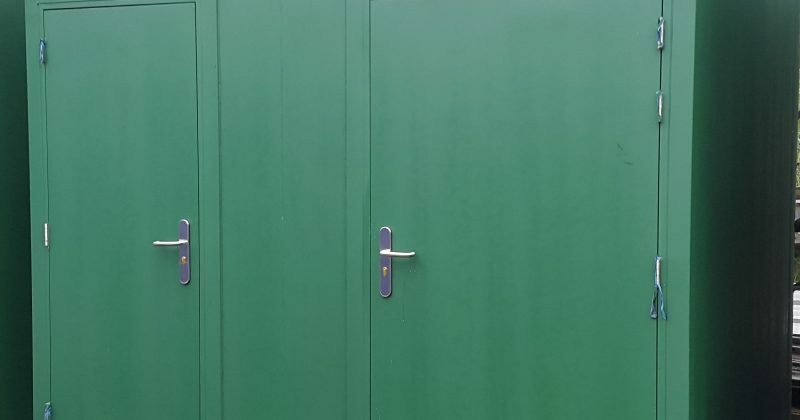 To discourage even the most determined intruder, our Anti-Vandal Cabins are designed with security in mind. 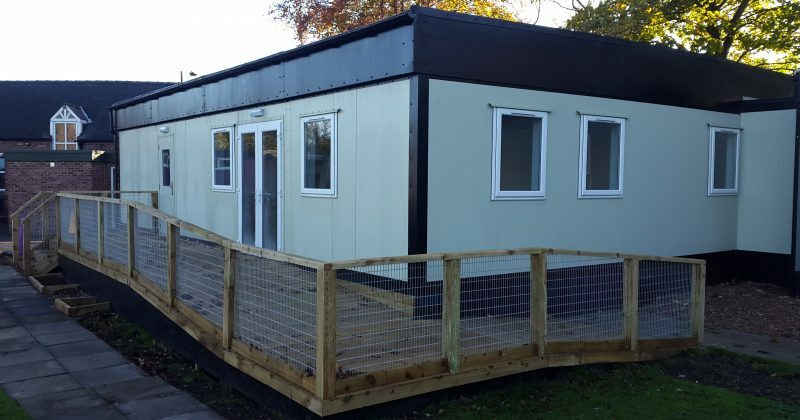 Built with a robust exterior, whilst offering a comfortable internal environment, suitable for a wide range of accommodation requirements. Jackleg cabins provide instant accommodation when and where you need it and are available in an array of different sizes with a multitude of internal configurations. Being so versatile make them ideal for a wide range of uses, from offices and showrooms to changing rooms, toilets and showers etc. 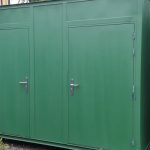 Pre-owned modular and portable buildings offer large financial and environmental savings, providing a highly cost-effective, quality alternative to new build accommodation.